Effective business promotion is essential. 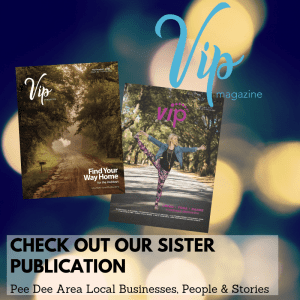 You are doing so much more than just “running an ad” when your business is featured in The Savvy Mag. You are establishing an identity where our readers will come to recognize you and turn to you when purchasing a product or service. 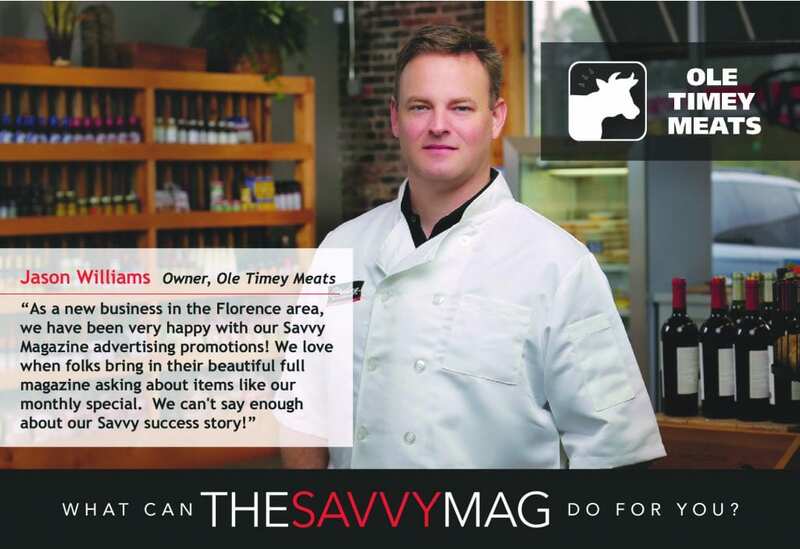 The Savvy Mag is direct-mailed to over 25,000 households with a targeted demographic with a discretionary income to spend with your business. We have created multiple advertising opportunities to fit the needs of any size and type of business. Our talented and creative team can work with you to create an advertising option designed to meet your goals, so you can track your results. However, time is of the essence and the print industry is very deadline-focused. Reach out to us today for a full media kit to and to see what we can do for you! 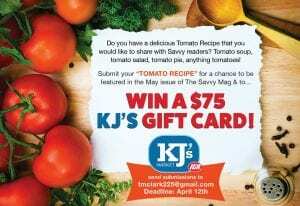 Directly mailed to a targeted demographic of over 25,000 Florence area mailboxes each month. Print stands out in a digital-focused world- tangible, memorable, & extended lifespan. We offer a variety of advertisement options in order to meet the needs of businesses of all sizes. Our talented team is committed to helping you reach your goals. Our readers look forward to seeing Savvy in their mailbox every month!